Most IT teams put a lot of effort in providing customers the best IT solutions possible. But no matter how hard you try, it is impossible to deliver solutions that will be completely free of errors or that will never fail. Luckily, customers do understand that IT incidents happen and they accept the inconvenience it causes them, to some degree. That said, what is crucial for customers is how you deal with incidents. Of course they shouldn't be too frequent and they shouldn't return once they are "solved", but generally speaking, if your communication is quick and accurate most people will be happy with your service and remain loyal. If that's not the case however, they will eventually consider moving somewhere else. Losing customers due to poor service is certainly something we should prevent. The good news is that it's relatively easy to provide top-notch service. Of course, you should start by having the right people in place, but next to that, some form of IT Service Management (ITSM) procedures should be in place. 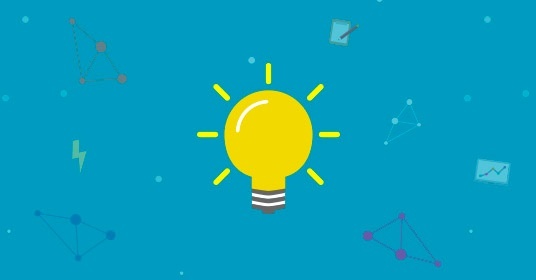 It is always a good idea to follow best practices in setting up ITSM in order to avoid the mistakes many companies have made and to benefit from their successes. Talking about best practices, the Information Technology Infrastructure Library (ITIL) is the most common set of guidelines based on ITSM best practices. If you are looking for a support solution, it's good to check if you can incorporate ITIL standards in order to create a uniform way of working for your team. Never forget however that guidelines are just guidelines, the key is to find the right balance between them and your company specific processes. A tool like Jira Service Desk gives you the flexibility to start with a standard template that is ITIL compliant, and then to easily tune the tool so it aligns with your processes. As Atlassian Partners, we may be a little biased, but we're huge fans of Jira Service Desk for setting up a customer support / service desk solution. 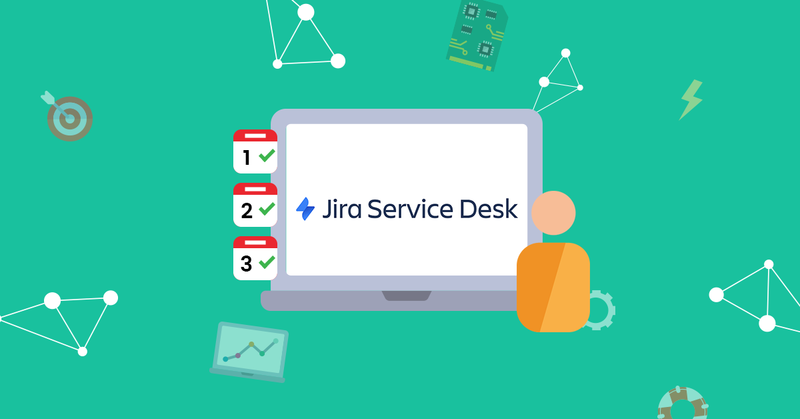 Jira Service Desk follows ITSM/ITIL standards, it is very easy to configure and to use and it integrates perfectly with Jira, the best-in-class management tool for development teams. On top of that, if you have the necessary knowledge to set it up, you can get up and running in no time. Recently, I set up a complete support portal for the Essent Nova platform, using Jira Service Desk, on my own and in just 3 days. The tool was implemented in compliance with ITIL standards and tuned to Essent's internal processes for managing this platform. 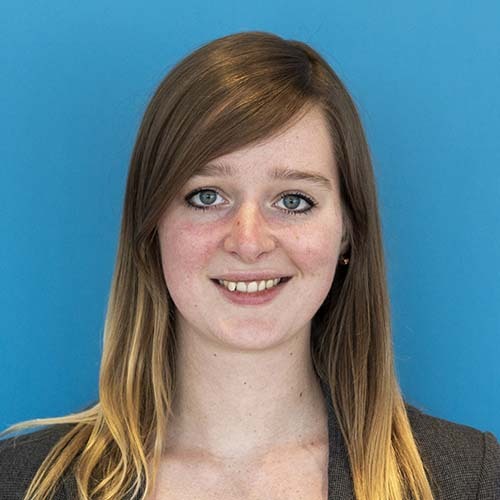 Essent has developed a brand new platform on which they run several applications. The platform and applications will be used by internal customers at first, but the intention is to expand its use to the general market and to service external customers as well. The Essent department responsible for managing this platform was looking for a lean service desk tool, one that would be easy to use and that wouldn't take months to set up. Their aim was to serve their customers well, right from the initial software deployment. The whole process went very quickly. I started out with a free 1 hour consult (which Avisi provides all potential customers), where I gave a demo of Jira Service Desk, answered their questions and inventoried their wishes. Their first impression was very positive. After considering the alternatives and double checking a few things, they let us know that Jira Service Desk was the right choice for them. Soon after that initial consult, we agreed to plan three consecutive days of consultancy to set-up the service desk. They already used Jira for software development, so we didn't have to install the application and it also meant they were already familiar with the look and feel of JIRA Service Desk. Despite that, we knew coming in that the planning was tight, but we do like a challenge! Incident handling is top priority in a service desk environment, that’s why we decided to start day 1 with a workshop to define the incident management process. We drew the process on a whiteboard, combining ITIL best-practices with internal Essent processes. We also pointed out validators, required input in certain process stages, SLA handling and everything else you can think of when it comes to incident management. After this initial workshop we set up the incident management process in Jira Service Desk. Because we already drew the workflows, fields, validators and so on during the workshop, I managed to configure the entire process in about 2 hours. After testing the set-up in Jira Service Desk and refining it together with the Essent ITSM team, there was still a little time left over on day 1, so we decided to finish the day with a workshop on the service request process. On the second day we started incorporating the service request processes into Jira Service desk. 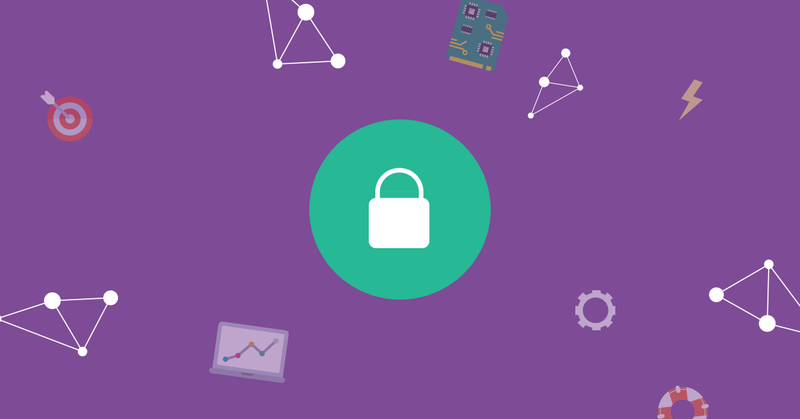 After validation by stakeholders on the team, we went on to the problem management process. During the workshop on problem management, we came across a difference between ITIL best practices and Essent's own process. Specifically, Essent requires the approval of a problem manager and a structural change (after root cause analysis) only in the case of P1 incidents (critical incident), while this typically applies to more problem levels in ITIL. The best way to handle this within Jira Service Desk is not by making multiple workflows for the same issue type (Problem vs. P1, P2, P3, etc. ), but rather, to work with conditions within a single workflow (using custom priorities for example). This prevents having to create and maintain additional and unwanted configurations. By the end of day 2 this process was incorporated in Jira Service Desk and validated by the Essent ITSM team. Since Essent was impressed by the effectiveness of our processes (workshop, build, validation), we continued this approach for day 3, this time for change management. At the end of the morning, this process was incorporated in Jira Service Desk and validated by the team. During the three day implementation, I documented my configurations directly in Essent's own Confluence. We find it important to provide our customers with detailed documentation on the work we've done, as this can really help them out if they want to look up certain functionality details or make changes in the future. Next to this documentation, I was also able to help out with setting up instruction guides for the support agents on how they should handle issues in Jira Service Desk. This step is often forgotten, but can prove to be very valuable when onboarding new agents and in the day to day operations. At the end of three productive days, the service desk was ready to launch their new platform because they were able to service their customers as required. They were impressed with how fast Jira Service Desk was up and running, and to be honest… so was I! 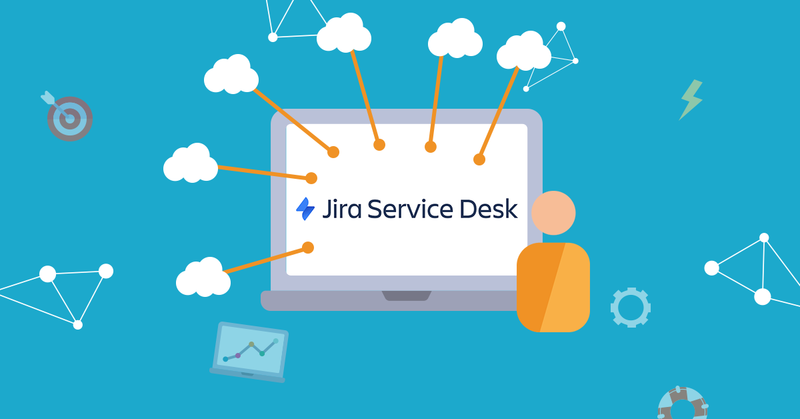 Do you want to know more about Jira Service Desk and how it could help to increase customer satisfaction for your organization? Book a free consult here or call us at +31 88 284 74 74.